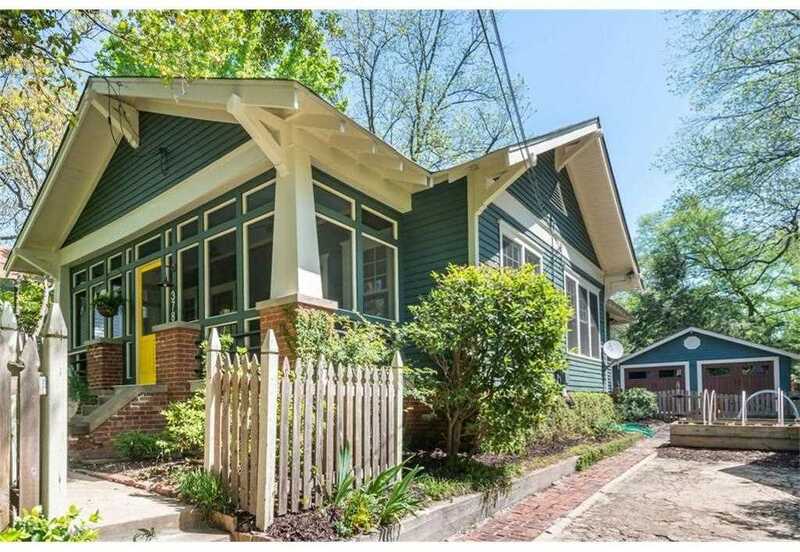 What you have here is a stunningly restored 1920s craftsman bungalow & a dream location walking distance to restaurants, shops & parks. Even though the home is located close-in, it has the "feel" of being swallowed by its natural setting. 3 bedrooms, 2 baths & some enticing extras: all striking a perfect balance of period detail & contemporary design. And if you love to cook, you'll give high marks to the kitchen w/ solid granite counters, a restaurant-caliber 6-burner stove & custom, quarter-sawn oak cabinetry built "on-site" by a 3rd generation carpenter. A must see. SchoolsClick map icons below to view information for schools near 378 Oakland Ave SE Atlanta, GA 30312.